Would you like to be part of Maccabi GB? 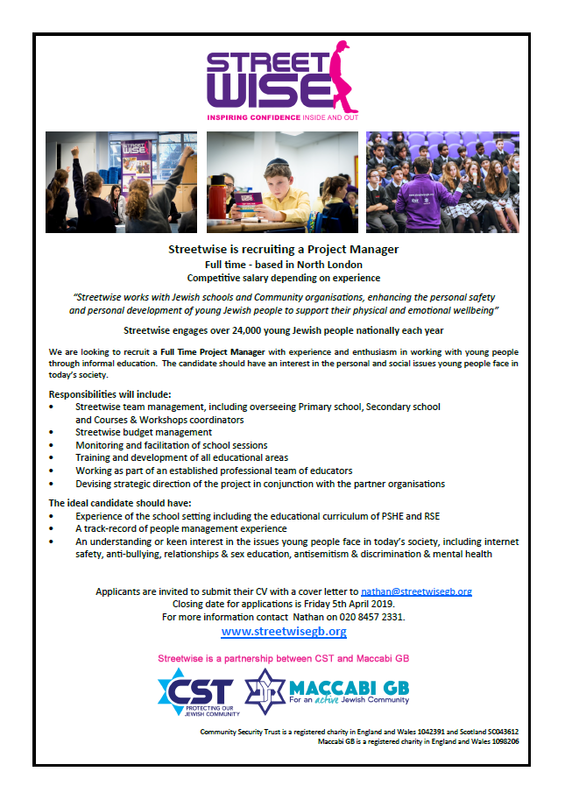 From Coaches to Fundraisers, Events Co-ordinators to Streetwise Project Workers, we are regularly on the search for outgoing, eager and dedicated individuals who can make a difference to our company and within the community. Below you will be able to find our latest vacancies.